This website is for members of the press only. To order a free complimentary review copy please add the book to your cart, check out as a “guest” and at “Order Confirmation” enter the coupon code of “press” and you will not have to enter in any payment information. You will receive a free complimentary review copy of the book within 2 to 3 weeks. “My name is Kay, but everybody calls me Kay!” she said. Ah, young love. We all know the feeling. The pounding heart. The sweating palms. The fireworks in the sky after that first kiss. If only we could go back to those days. 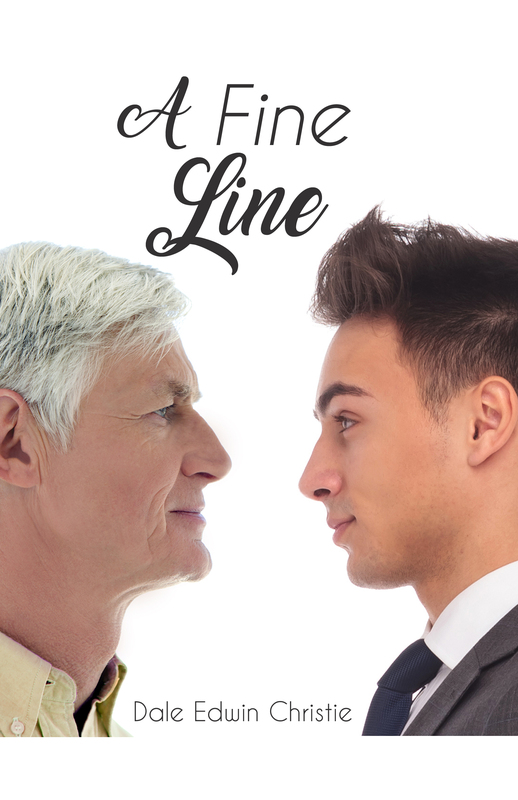 In A Fine Line, we can. Join young Eddy and Kay as they discover everything about just what this “young love” thing is. As a child, Dale Christie loved growing up on the Cedar River. His days were full of fishing and frog gigging. His grandpa’s cabin was a half-block away from their cabin. He loved spending time with him. When Dale was thirteen, his grandpa gave him an old-timer pocket watch, which Dale still carries to this day. His father was a hard worker, and his mother had a wonderful sense of humor, which was passed along to him, along with a creative imagination.